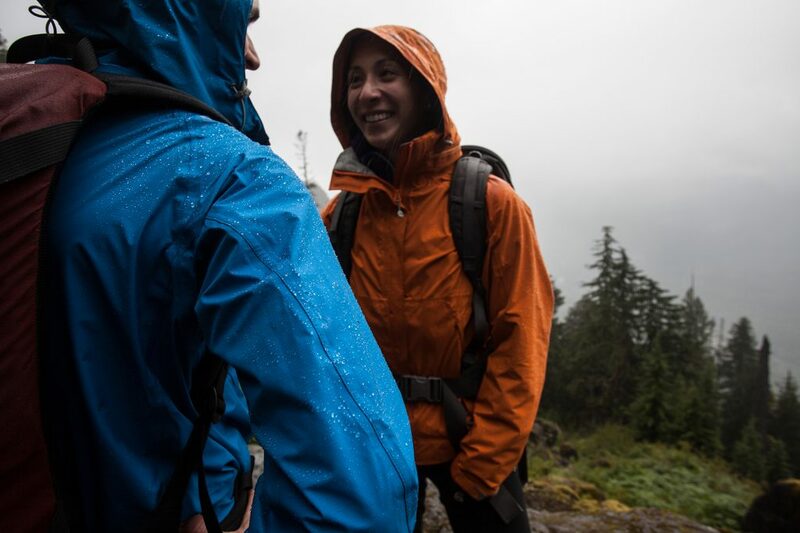 Your favorite old rain jacket has been around the world with you, through every storm and adventure. Now, the shoulders and sleeves get a little damp in heavy pours, and you feel the material leaking in key spots. It would be easy to hang it up one last time, give it a solemn retirement, and drop some money on a replacement. But, what if, instead, you could revive this trusty garment to its former glory after a single wash? Reinvigorating your jackets, footwear, base layers, tents, and more gear is a lot easier than you might think with Nikwax products, as long as you know how to do it. Which Nikwax Product Should I Use? Washes run the gamut of products and scenarios, so knowing which one to use it half the battle. Nikwax recommends using a cleaner, like Tech Wash, on a regular basis in between waterproofing treatments, as this formula can remove contaminants that are causing water to be attracted to and absorbed into the material’s surface. When water no longer beads up on the item’s surface, it should be cleaned and re-tested for this factor. If water does not bead up, then it is time to re-waterproof the item. Nikwax’s own product selector is another useful tool for finding the right wash or spray. 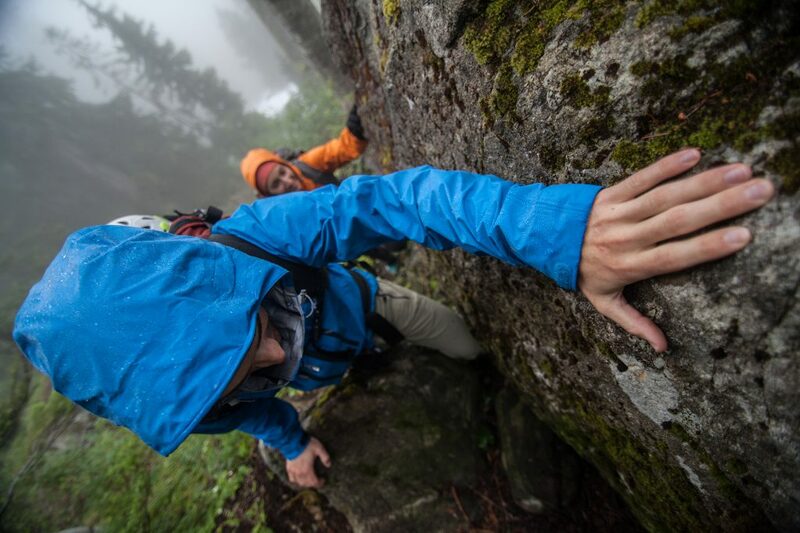 For GORE-TEX®, DryVent, Pertex®, or any other technical waterproof/breathable material, you will want to use the Hardshell DuoPack, which includes Tech Wash and TX.Direct. Tech Wash is a soap-based cleaner that can be used regularly to clean clothing and equipment without damaging the Durable Water-Repellent (DWR) coating. 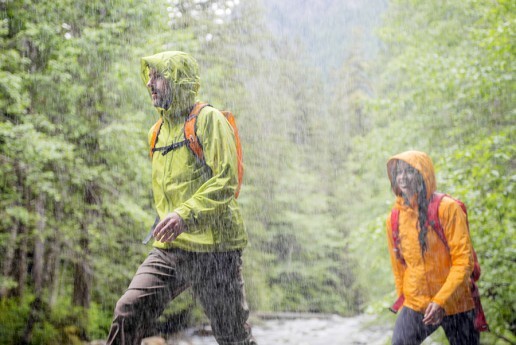 TX.Direct adds water-repellency and revives fabrics’ breathability without wicking liners, prolonging the effective lifespan and optimizing the performance of your wet-weather clothing. If you sport a trusty soft shell, there is a solution for you, too. Here, if you want the full treatment, you’ll still start with Tech Wash, but instead of TX.Direct, you will want to use the Softshell Proof. 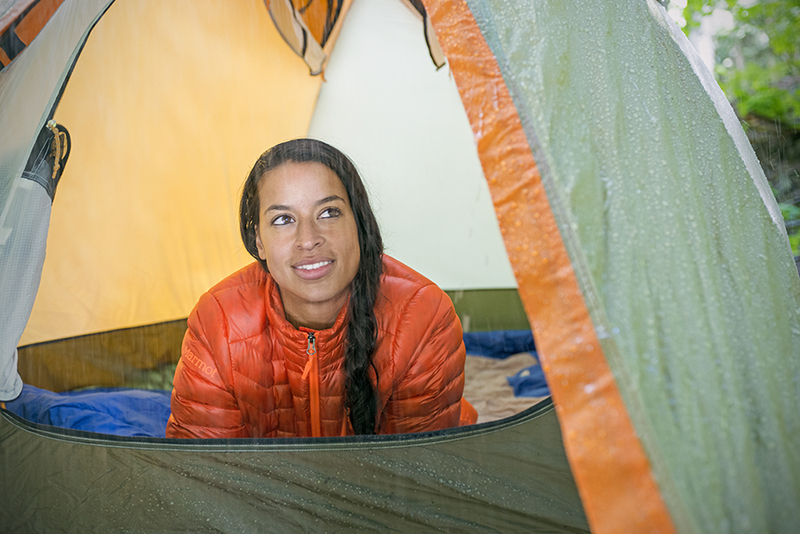 Now that your rain gear is back up to snuff, what about your down puffer or even your down sleeping bag? 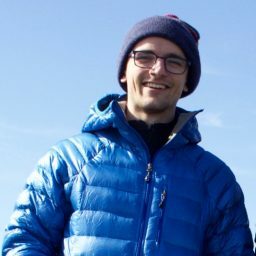 No fear: Nikwax is here, again! For your down puffer or sleeping bag that is losing loft, getting dirty, and seems to not be as warm as you once remember, it may be because the down isn’t in the best shape. Nikwax Down Wash Direct, in this regards, will not only remove contaminants, such as dirt and residues left behind by household detergents, but will also revitalize insulation and restore a DWR treatment. It additionally serves to help your gear’s fabric regain some of its breathability. Overall, your gear performs its best when it’s clean and not being eroded by sweat, dirt, and household detergents. To assist with improving their functionality, Nikwax products are thoroughly tested and used industry wide to restore gear to its desired performance level. For specific items, Nikwax makes BaseFresh and Wool Wash to take good care of your nasty base layers and wool socks after a long day on the wall or trails. Ask your local EMS guides if you’re still unsure about which formula your gear needs to perform at its best, or if you need help applying the product. Got a stubborn stain? Before washing it, use a sponge with some undiluted Tech Wash to scrub it out. Remember to remove all other detergents from your washer’s dispenser before washing your outdoor gear! Follow the directions on the back of the specific wash to learn how to use it exactly. As a general Nikwax rule: Green for clean, Purple for proof! If water isn’t beading up on your jacket, you should always start with a cleaner like Tech Wash, and then rewash it with a waterproofing formula like TX.Direct. Don’t just go direct to a waterproofing product. What can happen is, waterproofing a dirty jacket will reduce its breathability, as you aren’t fully getting all of the dirt and oils out of the fabric’s pores. Hello, functional, feeling-good, and fresh-smelling gear! Bonus: all Nikwax products are environmentally friendly, and the company strives to reduce its impact and inform customers about what it uses and what it doesn’t in its products.